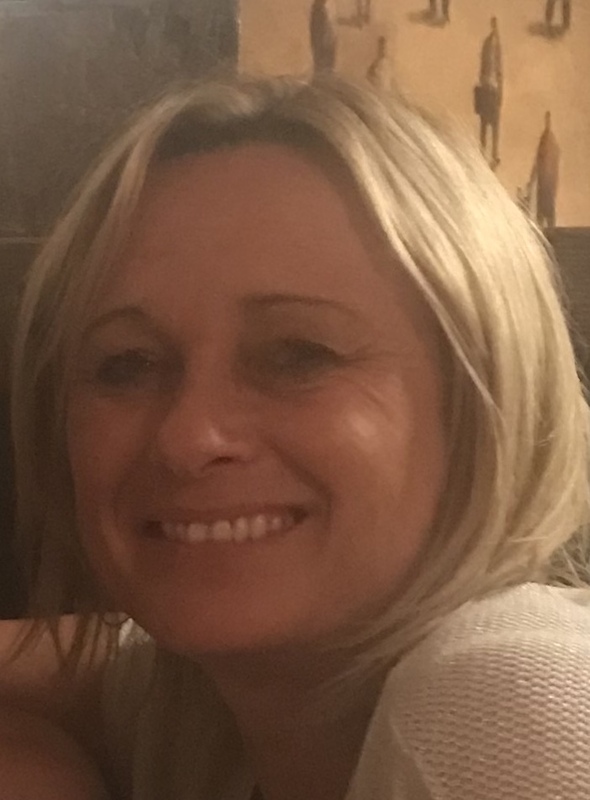 As the Headteacher of Emsworth Primary School, I believe that by working together we can create a strong relationship, resulting in the very best outcomes for your children. We pride ourselves on providing a stimulating, challenging and caring environment where children can develop intellectually, physically, emotionally, socially and spiritually and be prepared for their future lives. We are a truly inclusive school community and passionately believe that local children have the right to attend their local school. 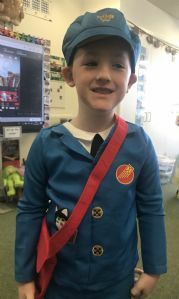 Our vision, 'Enjoy, Persevere, Succeed' is central to all we do as we prepare children for their next steps in life, both educationally and socially. These school values are underpinned by our work towards the UNICEF Rights, Respecting Award and our willingness to be fully involved in local community life. We place great emphasis on children’s interpersonal skills and believe in the importance of developing kind, caring and courteous pupils. If you visit our school you will see this reflected in the behaviour and actions of children and staff. We welcome visitors to the school so please contact us for an appointment. If you require a paper copy of any of the information on this website then we will be pleased to help. This website serves as our prospectus and we try to be environmentally friendly by not printing unnecessarily. 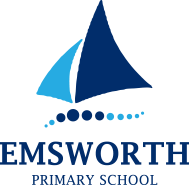 I feel very privileged to be the Headteacher at this school and I enjoy working with such a fabulous team of pupils and staff within the Emsworth community.